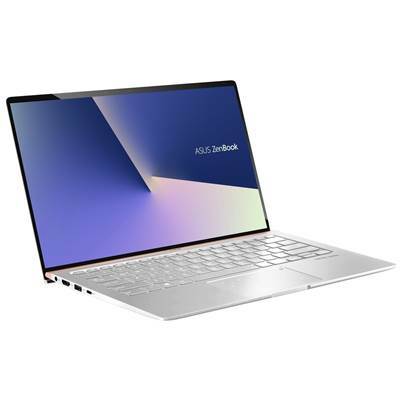 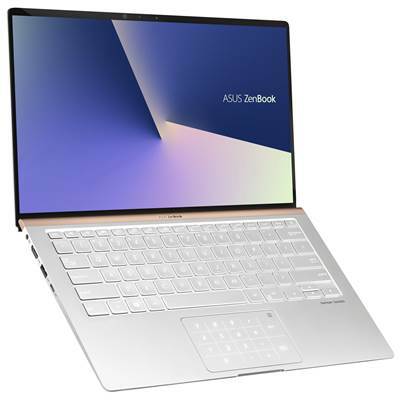 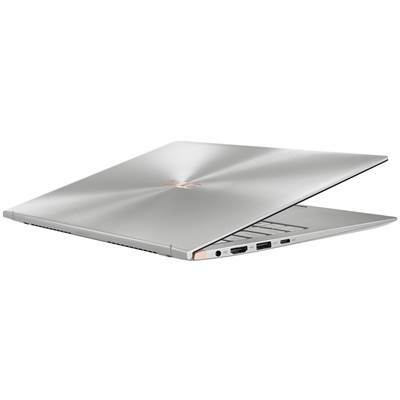 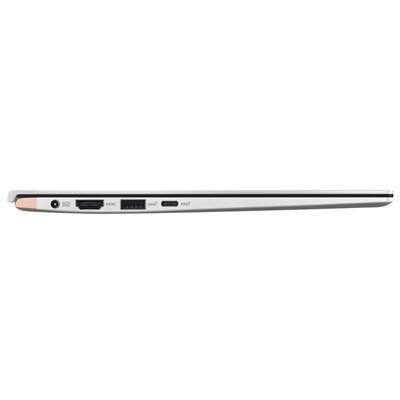 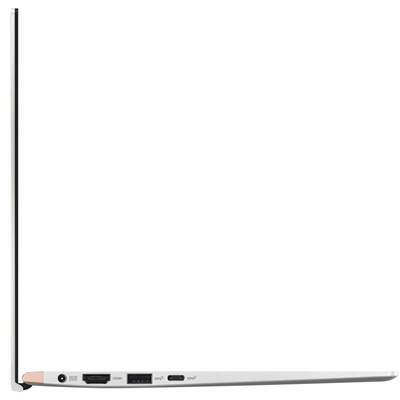 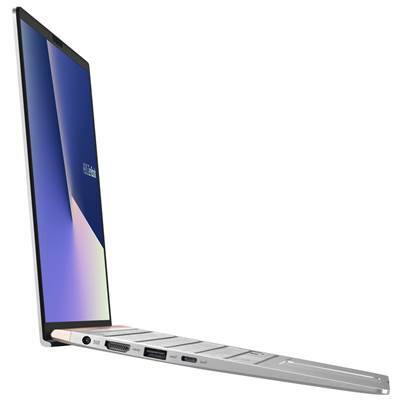 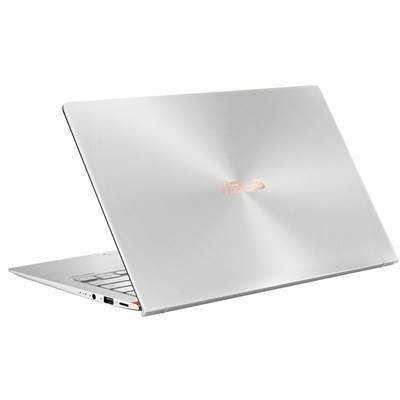 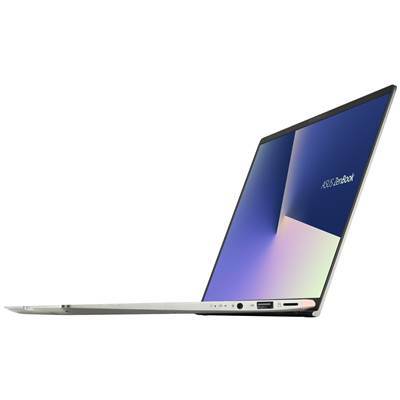 ZenBook 14 heralds a new era of ultraportable design, with an ultracompact, ultralight chassis. 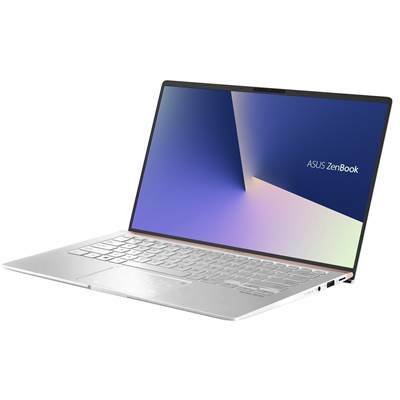 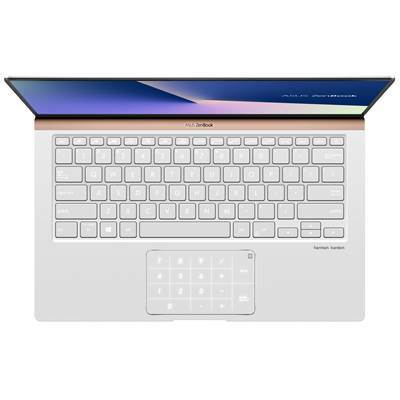 Featuring the 4-sided NanoEdge display, the ZenBook 14 is one of the world’s most smallest 14-inch laptop and is 13% smaller than the previous generation ZenBook 14 (UX430). 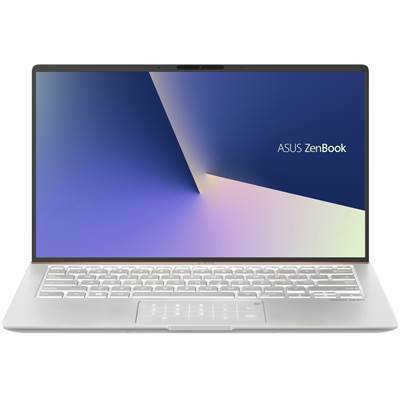 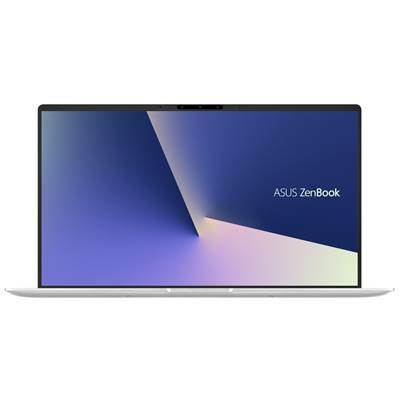 Creativity demands a great screen, so ZenBook 14 has a crisp, clear, high-resolution display that makes any visuals look their best, with wide viewing angles and vivid, accurate colors. 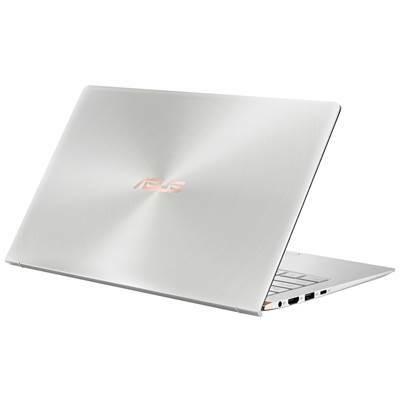 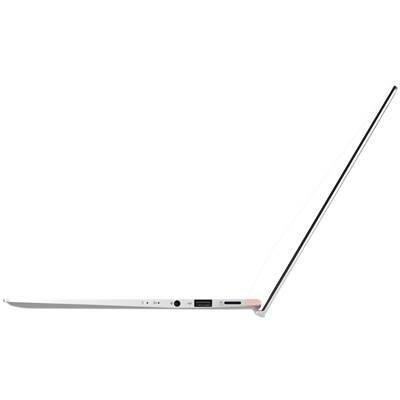 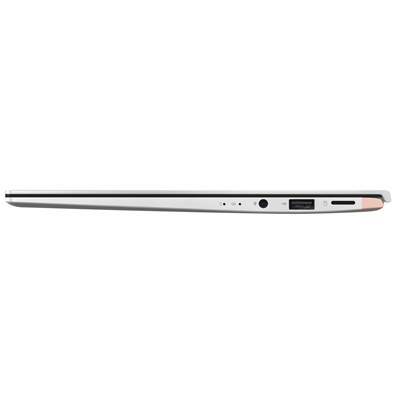 It also features exclusive ASUS technologies — including ASUS Splendid and ASUS Tru2Life Video — that fine-tune display parameters to ensure optimum eye comfort and color performance, for any kind of content..